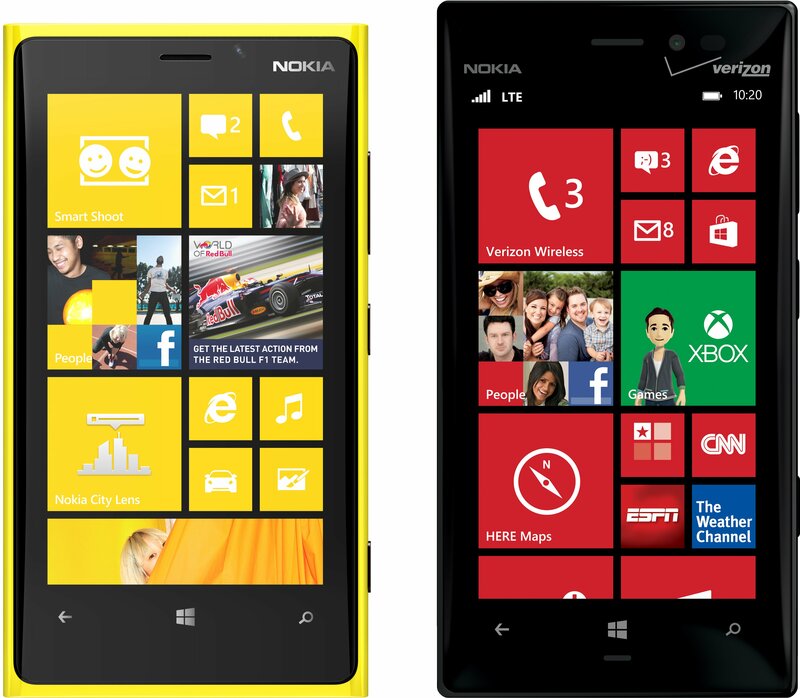 We've been saying for a while now that the Nokia Lumia 928 is essentially a slightly-retooled Lumia 920 for Verizon. And sure enough, now that 928's been formally announced, we can compare the spec sheets and say, "Yes, they're just about the same phone." But there are some differences - let's see just what they are. 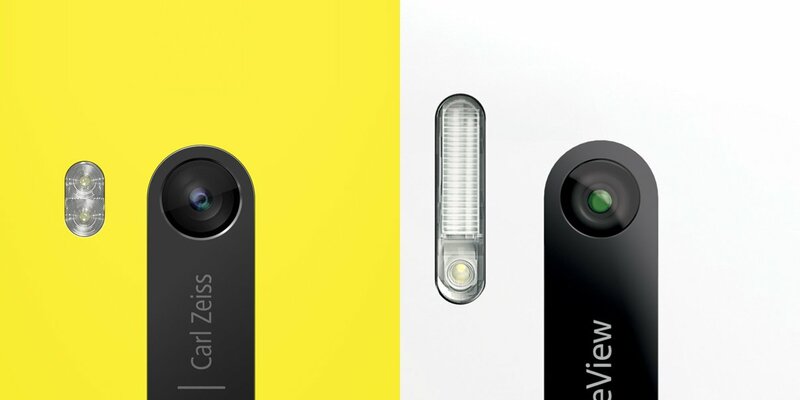 Oddly, Nokia quotes the 928's xenon flash as having a range of 3 meters - the same as the 920's LED flash. Both cameras otherwise appear to be identical, with 1/3.2" sensors, f/2.0 apertures, focal lengths of 26 mm, and a minimum focus range of a ridiculously close 8.0 cm. Spec-wise the cameras are the same, but we imagine Nokia's put some polish work under the hood to make an already great camera even better in the 928. Both phones have 4.5" PureMotion HD+ and ClearBlack screens with a 1280x768 resolution under a sheet of Corning Gorilla Glass. But where the 920 has an LCD IPS matrix under that chemically-hardened glass, while the 928 has an AMOLED display. AMOLED screens are historically more difficult to read in direct sunlight, but if Nokia's ClearBlack polarization enhancements are as good as they've been in the past, it might not be too bad. Both touch panels also sport super-sensitive touch so you can use the phones with your fingers swaddled in the warmth of gloves. Both phones sport Micro SIM slots, Micro USB ports, and 3.5 mm audio jacks, though on the 928 all three on are on the top of the phone, while the 920's USB port is on the bottom. The 928 and 920 also come with Bluetooth 3.0, Wi-Fi 802.11 a/b/g/n, and NFC. The have the same dual-core 1.5GHz Qualcomm Snapdragon S4 processor, the same 1GB of RAM, and the same 32GB of internal storage and 7GB of cloud storage. Radios are where things really start to get different, seeing as the 920 is exclusively a GSM device, while the 928 is exclusive for Verizon - a CDMA carrier. The Lumia 928 packs a CDMA Rev 0/A radio for 3G connectivity and an LTE radio for connecting to Verizon's 4G network. In addition to those two, there's also a GSM radio on board, but knowing Verizon the way we know Verizon, it's bound to be locked for only international use. Those radios coupled with the AMOLED screen make a difference when it comes to the battery. While both phones lay claim to a 2000 mAh battery, the 928's operates at 3.41 Volts - lower than the 920's 3.7 Volts. Neither battery is removable, being tightly packed inside the hacker unfriendly unibody polycarbonate case. The 920's no slouch when it comes to battery life, but the 928's stated battery life is simply superior. We're looking at 541 hours of 3G standby (up by 221 hours), 16.2 hours of talk time (up by 7 hours), and 80 hours of music playback (up from 52 hours). Of course, we'll have to get our hands on a 928 for a thorough review before we can say whether such absurdly long battery life really is possible with so much about the 928 being the same as the 920. Both phones come with integrated Qi wireless charging support. The last bit to compare is the physical design of the two brothers. The 920 has been the standard bearer for Nokia's design language, featuring a curving unibody dye-injected polycarbonate shell topped by a sheet of black glass that curves gently near the edges. The 928, however, breaks with that design language. Whether it represents a the next evolution of the Nokia design ethos or merely the dictates of notoriously picky and selfish Verizon, the 928 represents a different design language for a Nokia flagship. The front is a single sheet of black glass that barely curves near the edges, and it goes all the way to the phone's edge - there's no color peaking out here. And speaking of colors, while the 920 comes in black, white, red, yellow, and blue, Verizon customers looking at the 928 are only going to see it in white or black. The shape of the 928 is more squared and angular than any Lumia device to date. Instead of gently and naturally curving from front to back, the 928's polycarbonate shell has chiseled angles and straight lines, with only a subtle along the back plane. The speaker has been moved onto that back plane on the 928, allowing for a much larger grille opening. Dimensionally, the 920 and 928 are nearly identical. The 928 is 2.7 mm taller, 1.9 mm narrower, and 0.6 mm thinner. Nokia has managed to shave away some mass, though, with the 928 weighing in at 162 grams - a full 23 grams lighter than the older 920. That's still heavier than many other smartphones on the market, even the large Samsung Galaxy S4 and HTC One Android smartphones, but few phones are as much smartphone as you'll get packed into the Lumia 928. So compared to the Lumia 920, the new Lumia 928 has the same size but a different tech display, the same camera, and the same battery, the same processor, and the same RAM and storage. But the 928 sports what could be a better flash, is marginally thinner and substantially lighter, and is stated to last so much longer on a charge. The most important distinguishing characteristics, however, are those cellular radios. 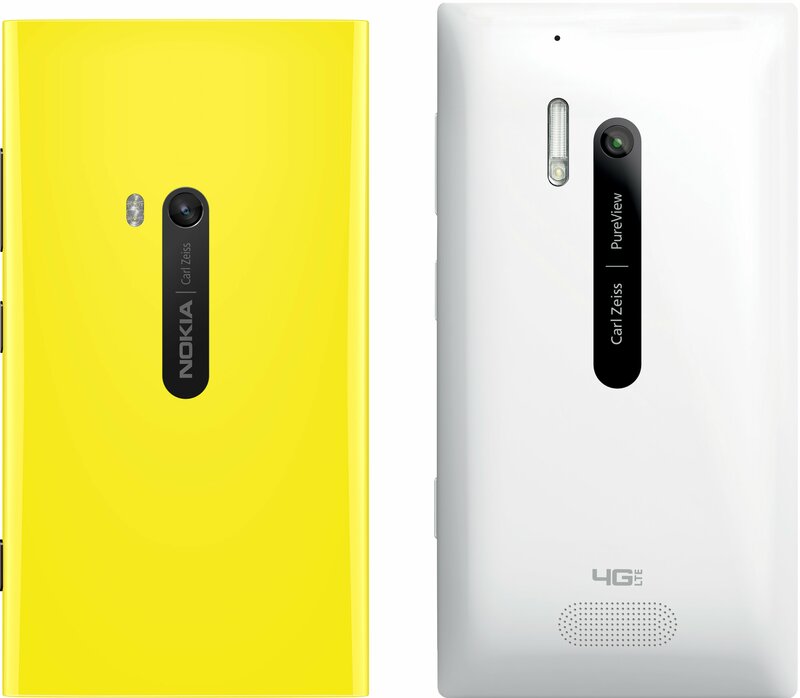 The Lumia 928 isn't Verizon's first Lumia - they've had the Lumia 822 since late last year. Like the 822, the 928 packs a full complement of Verizon-compatible CDMA and LTE radios. But the 822 was no flagship device for Windows Phone on Verizon, even if it has proven to be a popular Windows Phone device for the carrier. Then again, Verizon's Windows Phone 8 offerings have been pretty slim, with the Lumia 822 until now accompanied by just the HTC 8X and Samsung ATIV Odyssey. The Nokia Lumia 928 is going to kick the level of Windows Phone competition up a few notches for Verizon, even if it's just an improved a repackaged Lumia 920.